If you are running a courier company, then your organization must be finely tuned to run your delivery operations smoothly. Nowadays, many courier industries are aiming to use courier software for better earnings, productivity, and customer satisfaction as well compete with others. In courier industry, operational management can be done in many ways, however the delivery task should be completed in less time. Using the courier, dispatch software you can avoid spending time on tasks as well as human made mistakes. There are lot of features in courier software which helps to make parcel delivery fast and easy. When a courier driver made a mistake, it will cost to the company as well customer, it means delivery goes to the wrong recipient or pick up time may be delayed by the courier driver. This may disappoint a valuable customer and make them frustrate to run longer in service. 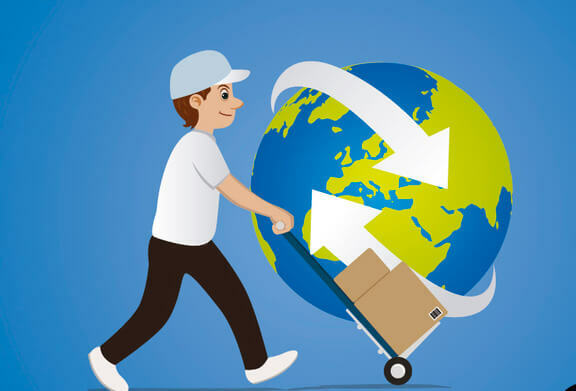 Courier software drastically reduce these mistakes which made by courier drivers and also avoids the activity which will be completed to correct it. Parcel delivery can be more fast and easy in terms of using smartphone, which helps to find a customer location by using integrated GPS system. The user also can request pick up throughout mobile application by tapping the menu rather make a call. The Courier driver will pick up the parcel at customer location and deliver to the recipient which you requested. They can get paid in flexible way either cash or credit card which money can be transferred using this software. An elegant admin panel enables route location of their courier drivers as well as statistics of courier delivered. This software is quintessential for courier industries to make all courier orders and dispatching jobs through online. They can also easily assign delivery jobs to their driver immediately when an order comes in, and also helps to engage with their valuable customers.